Can You Find Fun In Exercise? 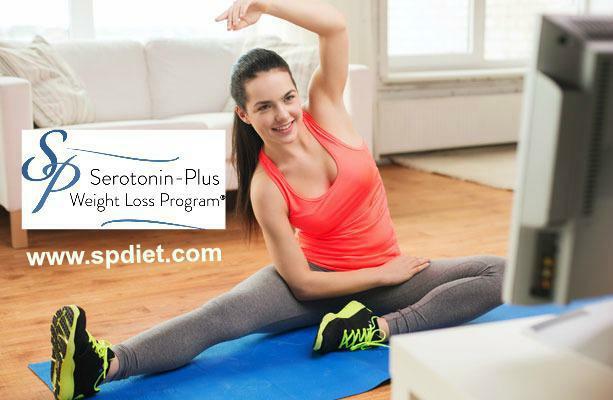 Serotonin Plus Blog Can You Find Fun In Exercise? I was working out in my gym several days ago and I just completed 90 minutes on the elliptical machine. To confront the boredom of repetitive movements on an indoor aerobic machine, I watched a movie on Netflix. On my way to the locker room, I passed the indoor tennis courts and I saw on once court, a bunch of people playing Pickle Ball and on another court 2 people were playing singles tennis. Everyone I saw on those courts seemed to be enjoying themselves, especially those on the Pickle Ball court. There is no doubt that the people playing Pickle Ball and tennis were having a much better and more fun time than I just had. There was nothing “boring” about the exercise they were doing. I played tennis yesterday for 90 minutes, came off the court sweating just as much as I did several days earlier on the elliptical machine but the 90 minutes passed sooooo much quicker playing tennis than doing the elliptical. I had lots more fun in the competitive, start and stop aerobics of playing tennis than the monotonous, repetitive movements on the elliptical. Finding “fun” during exercise will make it much easier to devote the time for exercise as part of your weight control strategy. “Fun”, as this relates to exercise, means something different for different people. Thoughts of a Zumba or kick boxing class do nothing for me, but for many, these are very fun ways of burning off calories. Jogging outside is “fun” for some, but not for all. Try to find your “fun” niche in the exercise world, and when you do, you will find yourself not turning off the alarm clock, staying in bed and thinking of excuses why you cannot exercise that day.